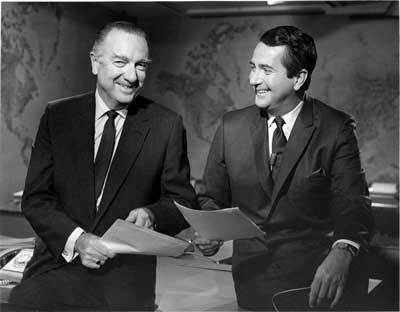 One of my broadcast “heroes” in the 60 plus years I've been in that business was Julian Barber. I first heard him when he was spinning records and taking requests from teenagers (such as my older sister Kathryn) on WAYS. After he returned from service in Korea, that station refused to give him his job back, so he applied at WGIV....and became “news director” for them. That's where I first met “Mr. Barber.” (remember, I was at Central High then and we were taught to respect our elders; Julian was at least 23 at the time). He went on to WSJS-TV in Winston Salem and later to WTOP-TV in Washington, where he became the number one local TV newscaster in the nation's capitol...for the next 10 years. Julian also was one of the best friends I ever had. I believe the saddest honor I ever received was being asked to give the eulogy at his funeral almost 10 years ago. Leah's Journey off to a Great Start!